Long, powerful and versatile is how Liebherr presented its new LTM 1230-5.1 mobile crane at its Customer Days last year in Ehingen. 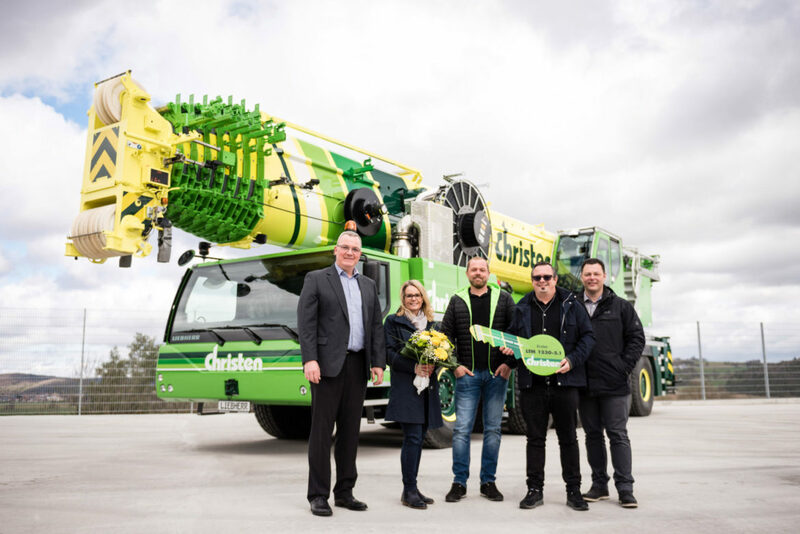 Swiss company Christen was quickly persuaded by the features of the 230-tonne crane with its 75 metre telescopic boom and immediately placed an order for one. The management team took delivery of the first model of this new crane at the manufacturing plant on the River Danube in mid-March this year. 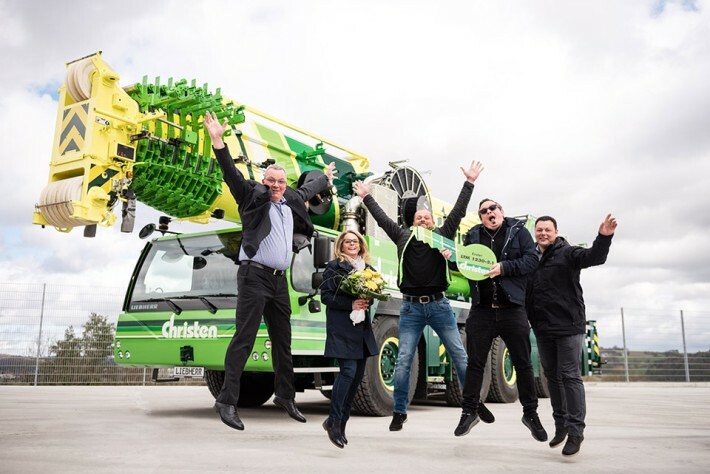 From left to right: Marc Bollinger (Liebherr-Baumaschinen AG), Angela Hess-Christen (Christen Holding AG), Christian Betschart, Adrian Christen (Christen Logistik AG), Thomas Fanger (Liebherr-Baumaschinen AG). Adrian Christen, Chair of Christen Logistik AG, continued: “After our last purchases of an LTM 1090-4.2 and LTM 1130-5.1, the LTM 1230-5.1 was the next logical step. 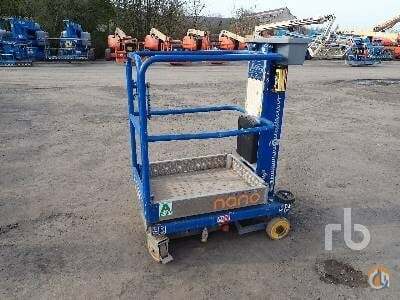 It will replace a 6-year old LTM 1200-5.1. 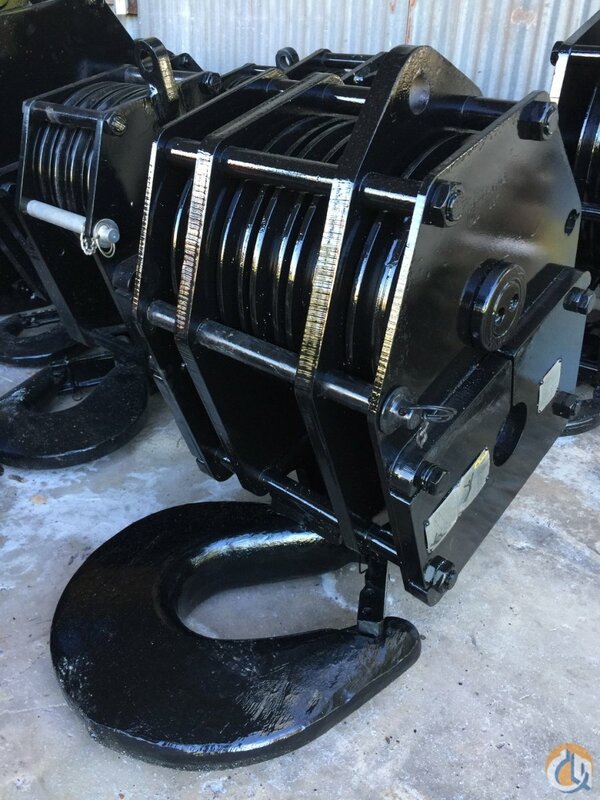 Normally we only replace our cranes after around 10 years, but in this case the increased performance of the new technologies made up our minds.” The LTM 1230-5.1 is the successor to the LTM 1200-5.1. Not only does the new 230-tonne crane have a three metre longer telescopic boom, but also delivers an average of 20 percent more lifting capacity. Apart from a folding jib, a fixed jib up to 43 metres in length can be attached to the crane. 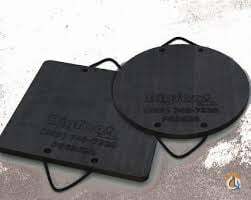 This enables the LTM 1230-5.1 to achieve a hook height of 111 metres. Christen was founded as a construction company in 1952. It quickly forged a business relationship with Liebherr, which was only three years older, initially with its earthmoving machinery and tower crane divisions. Christen then purchased its own mobile cranes starting in 1976. Today, Christen has nine mobile cranes with lifting capacities of up to 400 tonnes. Since 2013 it has been part of Christen Logistik AG, which operates independently under its parent company Christen Holding AG. Its other independent business segments are Christen Gartenbau AG (gardening) and real estate company Christen Immo AG.